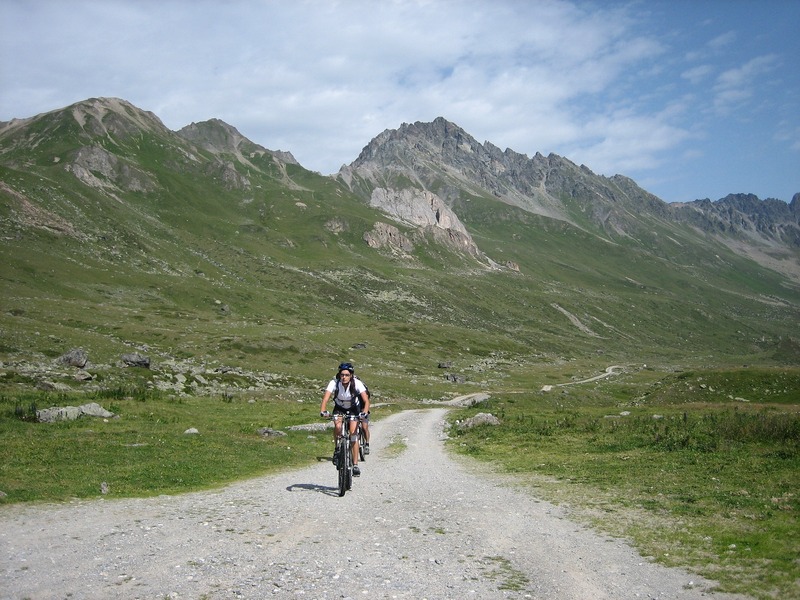 Our bike tours are suitable for couples or groups up to 12 participants. 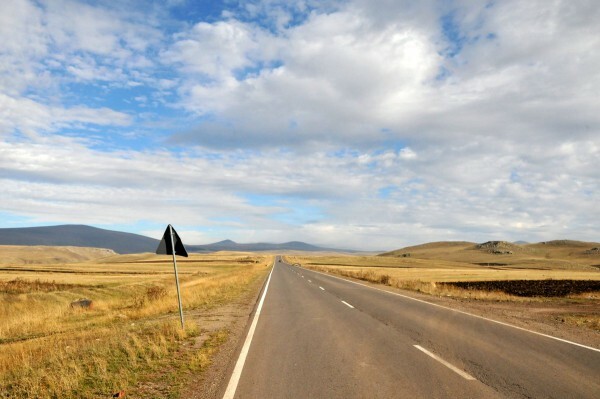 We would like to present you 2 options in which we will show you the exciting challenges of being on the road through the landscapes of Georgia. Riding a bike through a country like this is a very intense adventure. The moderate daily distances that we’ll cover allow us to do regular stops to enjoy the scenery and the landscapes. A car will accompany us to transport the luggage and to help us with material or logistic support if needed. Overnight stays will be done in simple accommodations with great Georgian food presented every day. We’ll start our tour in the vibrating capital of Georgia, Tbilisi, accompanied by one of our very experienced guides. 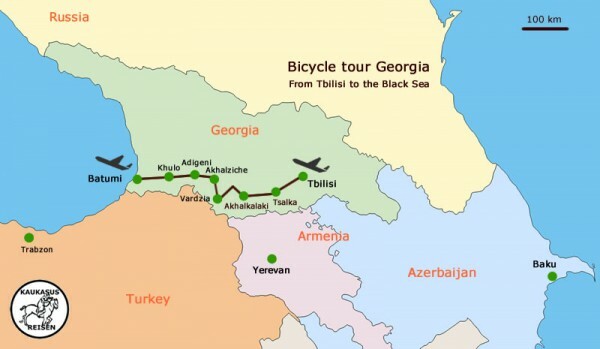 We’ll be touring to the West towards the Black Sea coast doing 45 to 150 KM a day depending on program, fitness and weather. 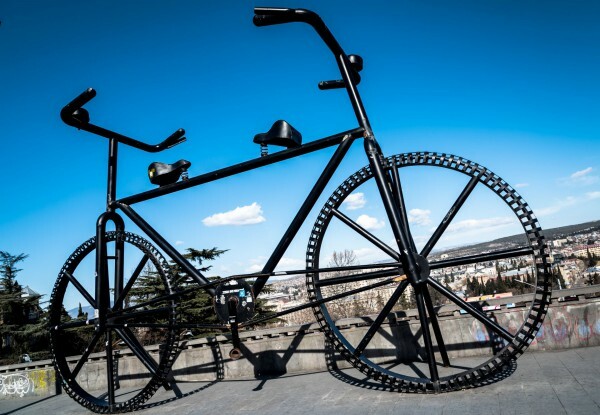 Of course we will make plenty of stops to enjoy the nature, interesting landmarks, scenery, the people and good food. Come with us for an adventure of a lifetime you will never forget! If interested we will be happy to send you more information upon request. Special arrangements are possible. Would you like to do a shorter tour? Or maybe an extended one? Just contact us and we will find the perfect tour for you! We’ll start our tour in the vibrating capital of Georgia, Tbilisi, accompanied by one of our very experienced guides. 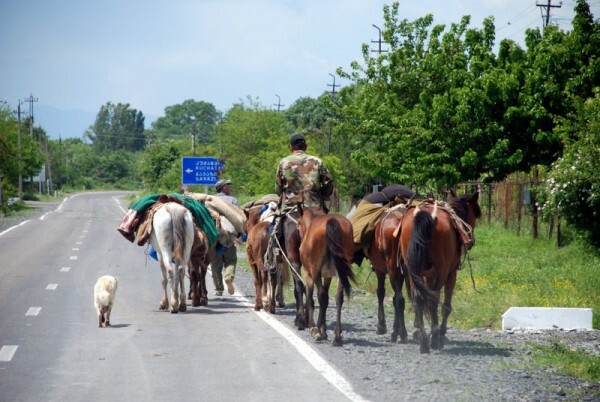 From there we’ll be going East to the wine region of Kakheti. We will be doing between 50 km and 100 km a day. 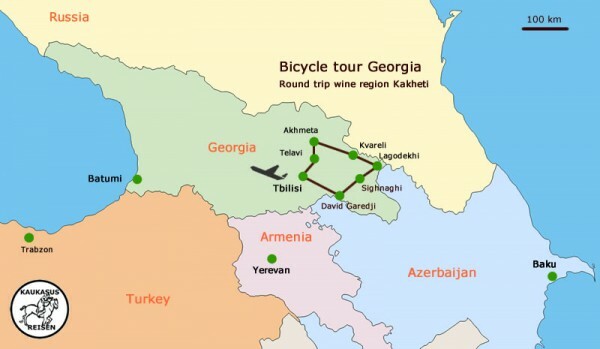 Everyday will be completed by a visit to local vineyards where we learn about the specialties of the thousands years old culture of Georgian wine and wine making. Of course with the possibility to do a wine tasting! 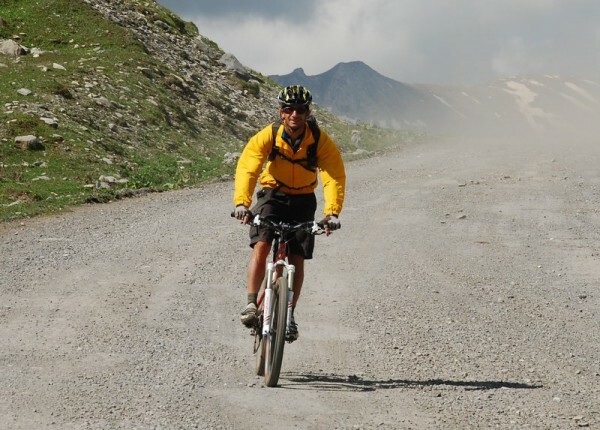 Mix sport with pleasure and recreation by going on this great tour with us through beautiful Georgia! ► Camera, batteries, charger etc.